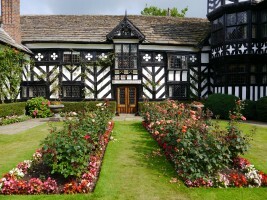 Cheshire is renowned for its half timbered buildings of which there are superb examples near at hand. 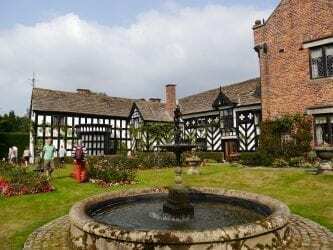 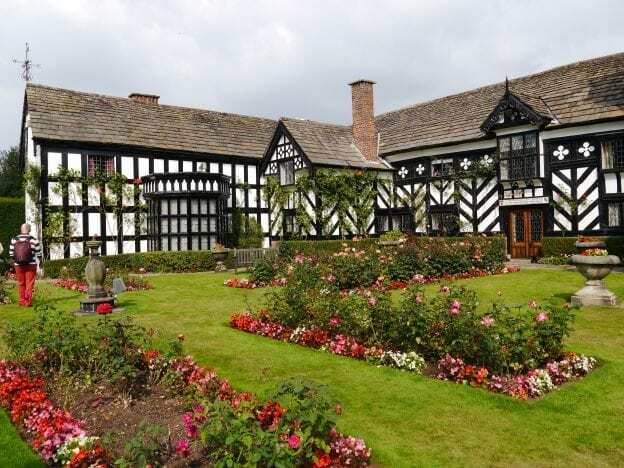 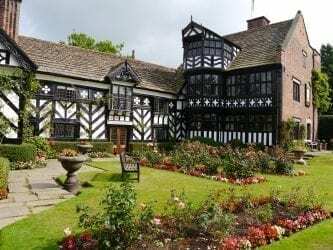 Gawsworth Hall is in a delightful setting offering a programme of open air theatre and concerts – you could leave the car behind and walk from Yew Tree in a couple of hours. 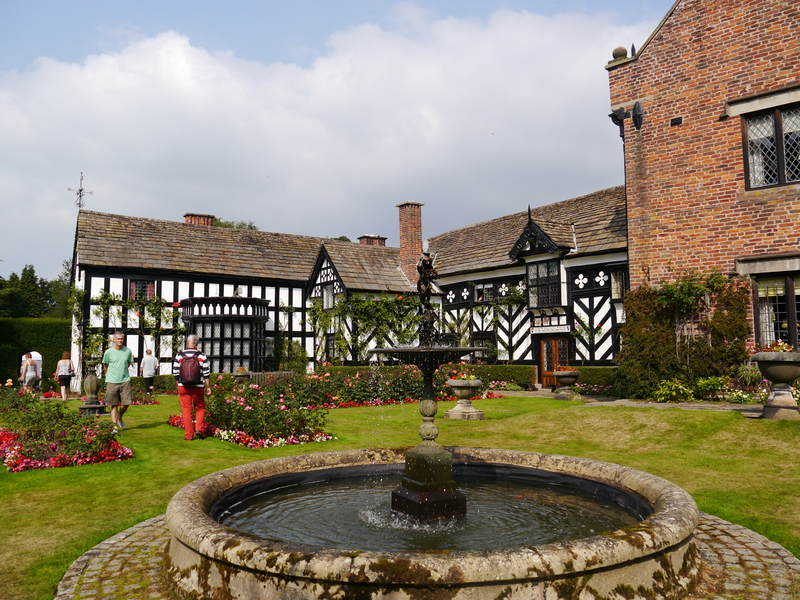 Little Moreton Hal is a National Trust property of unique character and historic importance surrounded by a moat. 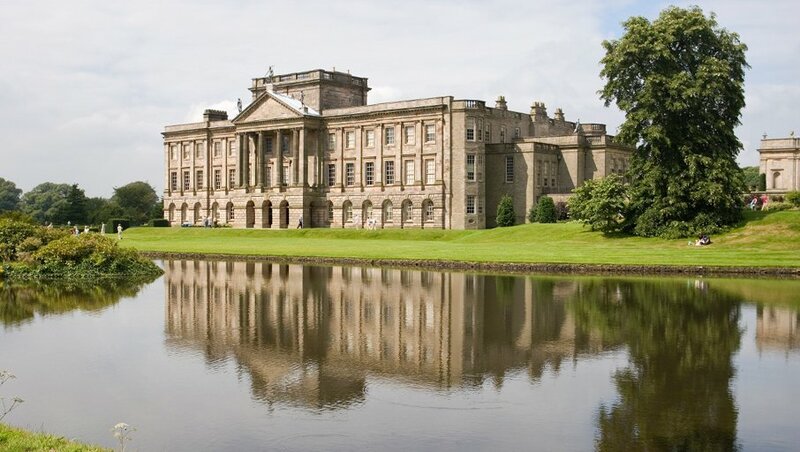 Tatton Park, Quarry Bank Mill and Lyme Park are just a few of the other National Trust properties within easy reach. 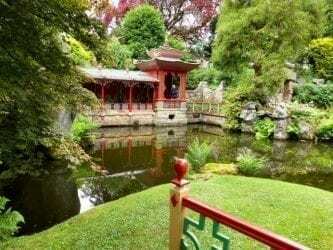 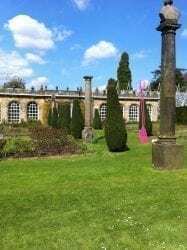 For those with an interest in gardens, Biddulph Grange is a must. The Peak Park boasts numerous stately homes including Chatsworth House and Haddon Hall. This entry was posted in Local Area on January 19, 2015 by sheila.